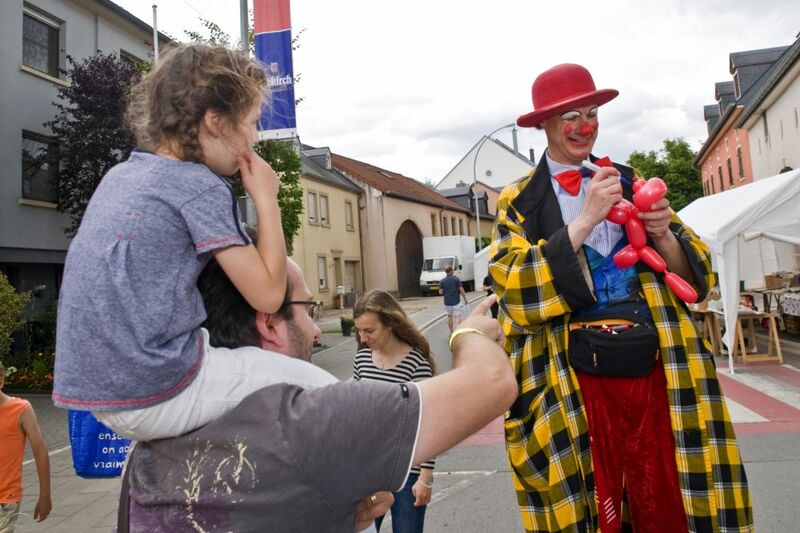 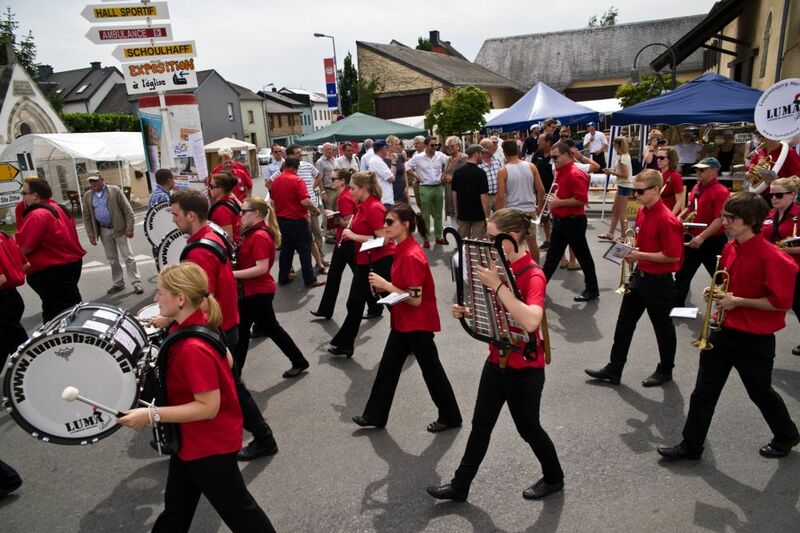 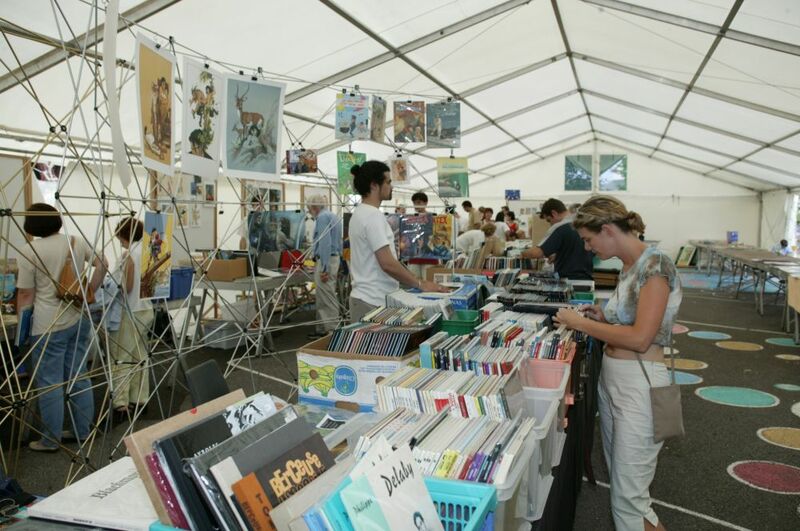 Over 100 stalls offering goods for sale on the Festival site and around twelve refreshment stalls create the atmosphere of a fair and flea market. 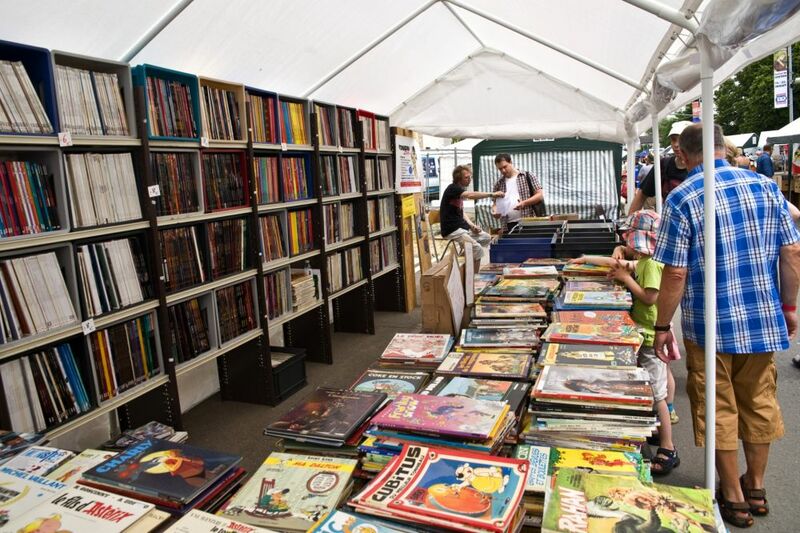 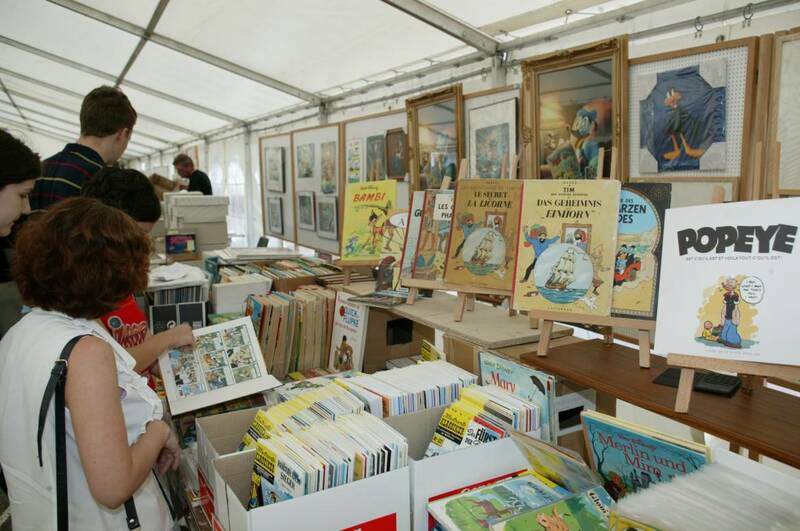 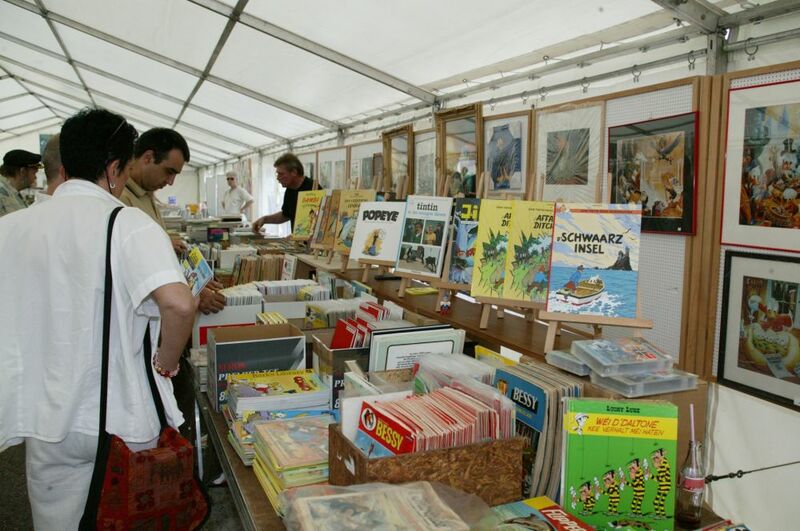 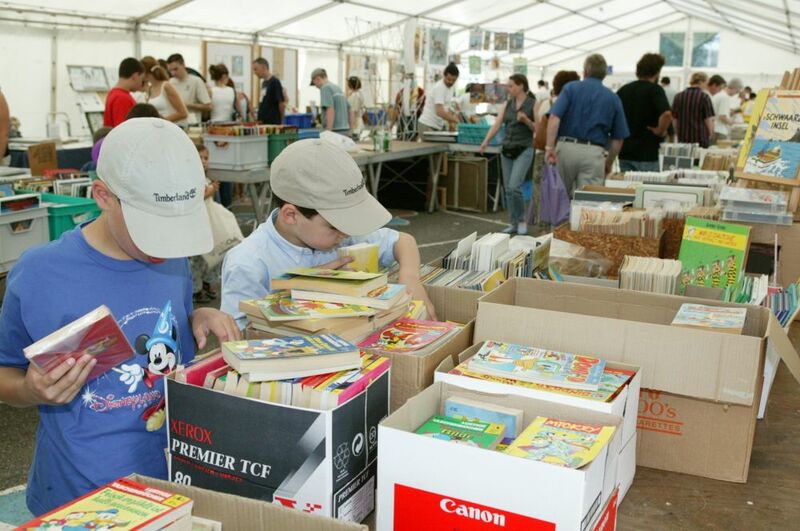 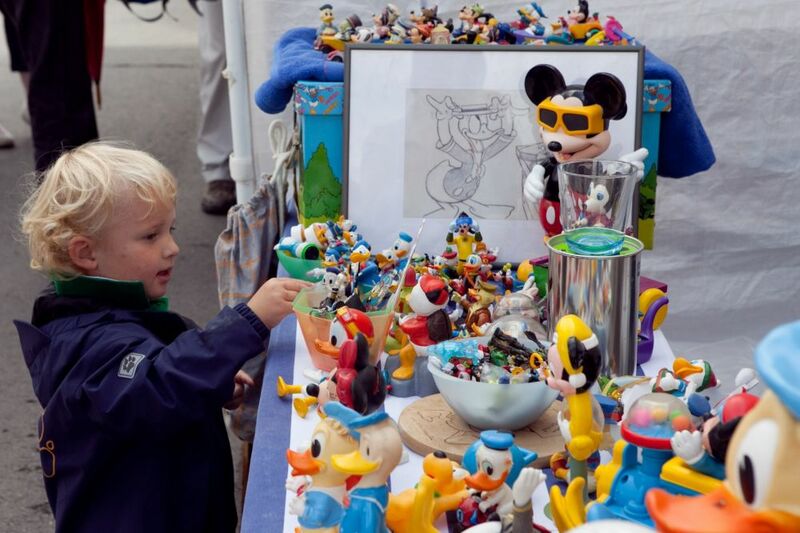 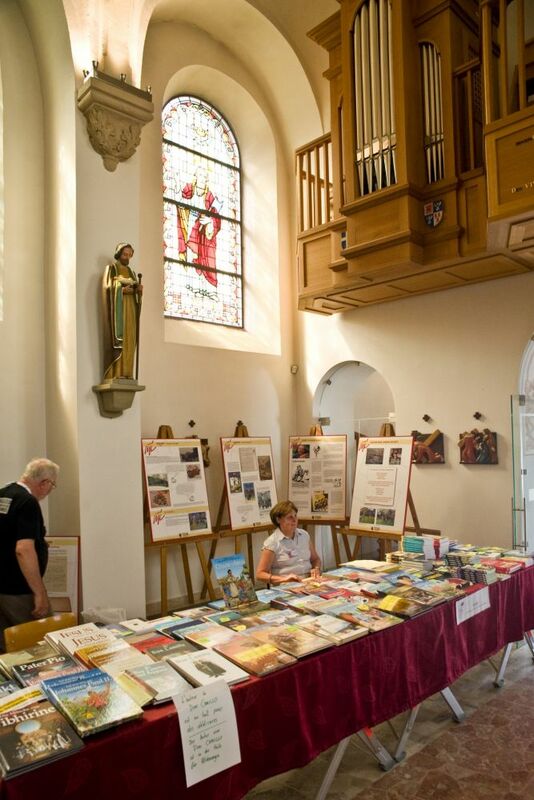 Visitors will find a wide range of new and second-hand comic books, original drawings, posters, figurines, etc. 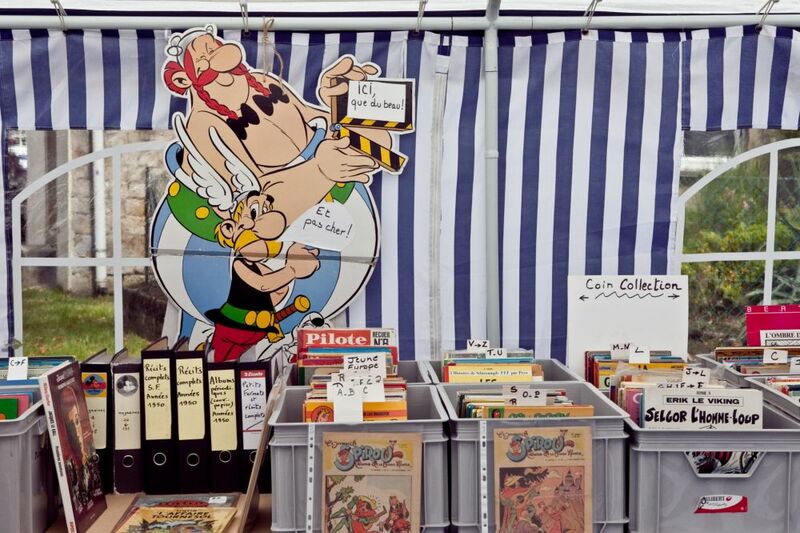 In fact, everything relating to strip cartoons.